According to the family archives (ref. 969), this chassis was first fitted with a body by Billeter et Cartier in 1922 for Yvonne Marrel. 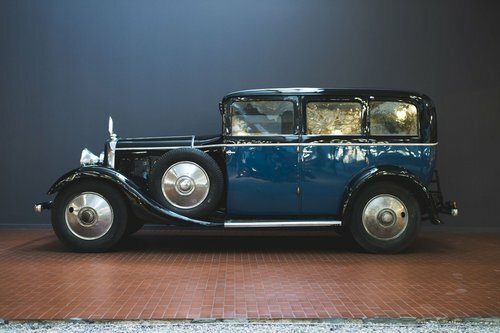 As it was her favourite car, there was no question of changing it and at the beginning of the 1930s it was therefore fitted with a new, more modern body, again built by Billeter et Cartier (design no. 2185). During the war, it was powered by a gas generator, then converted back to use petrol around 1960. Like all the family''s favourite cars, it was given a nickname, the "Queen Alexandra". The Voisin chassis was ordered with the stylish option of wire wheels and aluminium discs. It is fitted with a four-door six-light saloon body with a separate chauffeur''s compartment, two rear seats and two occasional folding seats. 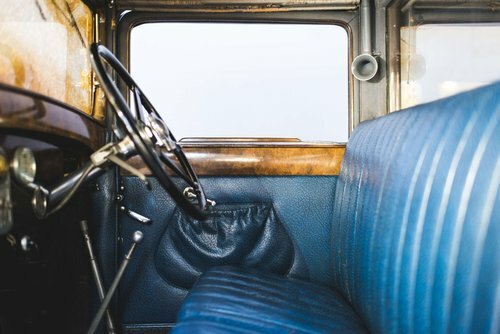 It is presented in original condition, with unrestored teal blue and black paintwork from the period and blue leather upholstery, wood trim and silk sunblinds. 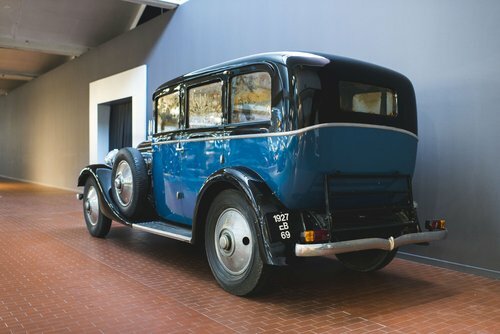 As with all the cars from this collection, this is a unique opportunity to acquire a "one-owner" Voisin from 1924 with very low mileage and in original condition. The engine is a 3969cc Knight-type sleeve-valved 4-cylinder, with a 4-speed gearbox and single-plate clutch. 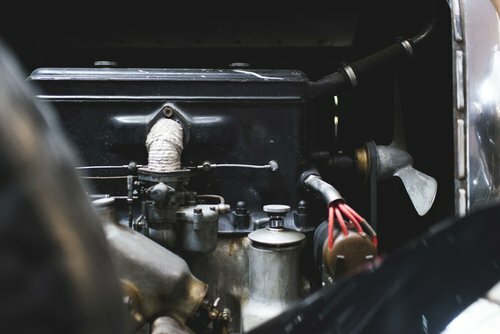 In 1975, the car was still in very good condition and has evidently been preserved since then; the odometer is now reading 8700km (5400 miles). A service is required and, if possible, its Zenith carburettor and vacuum fuel pump should be refitted. 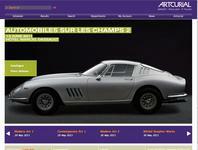 It has been stored without being driven and displayed at the Cité de l''Automobile in Mulhouse. Mirroring the Schneider family, the Marrel dynasty of industrialists developed a social policy, and in 1898 financed an entire hospital, designed by Lyon-based Vernon. A sign of the Marrel''s power, the prime minister Waldeck - Rousseau and his Minister of Commerce and Industry Millerand attended the laying of the foundation stone in 1902. The six brothers will build no less than five castles in the valley, including that of Mouillon à Rive de Gier, one of the few remaining town castles with a park, which housed the collection of cars used by one of the family''s branches, which Jacques Antoine Massimi, the heir, was still taking great care of until his death in 2016. The 1924 VOISIN C11 sedan was part of Jane Marrel''s estate (1863-1944), and probably belonged to her husband, Henri Marrel (1859-1934). The VOISIN C3C was the personal car of Yvonne Marrel (1886-1970), daughter of Henri Marrel. 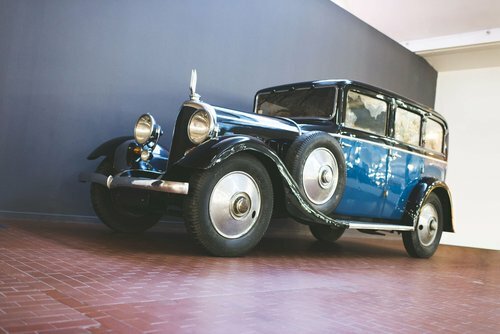 The 1929 VOISIN C11, known as the "blue waltz", was the car of François Marrel (1896-1968), Henri''s son. 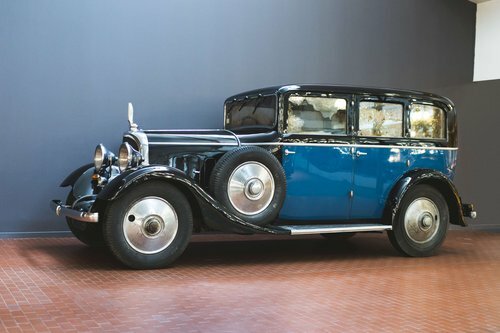 This is also the case for the VOISIN C16 limousine acquired by François Marrel in 1932, driven by his personal driver, Mr Fleury Chomienne, as well as the 1930 HISPANO SUIZA H6B called "Diane", and whose bodyworks were designed especially for the family. All the bodyworks were ordered in Lyon at client companies that Marret delivered with sheet steel. In 1934, there were more than 11 Voisins in the Marrel family. These were the family''s favourite cars, which owned at least 6 four litres, two 2.3 litres, two 3 litres and one 6 litre. The 1936 PANHARD LEVASSOR X77, standard, was Mrs. Massimi''s mother''s car. This beautiful Voisin Biscúter is originally from a museum in Portugal and is just a nice Microcar if you want something different than a simple SUV.